Does anyone have any tips? Im trying to center three groups of text in one ie container, but cant understand how, its realy complicated. Can you share a link to your project, so we can better understand what you are currently trying to do? Also, be very specific about what you are expecting the page to look like vs. what you are seeing displayed. This helps us to understand your intent. Have you tried using Bootstrap Grid? If not, you could give flexbox a try. What am i doing wrong? I did try grid system, but i guess im quite stuck what ever i try. I did use grid too, it was quite easy, but im trying to figure out positioning in different ways. You have not explained how you would like the boxes and images to display on the page. If you have a wire frame mock up you could show us, then that would be great. Are you images supposed to be inside the boxes? If so, where should the images be positioned inside the boxes relative to the text content? 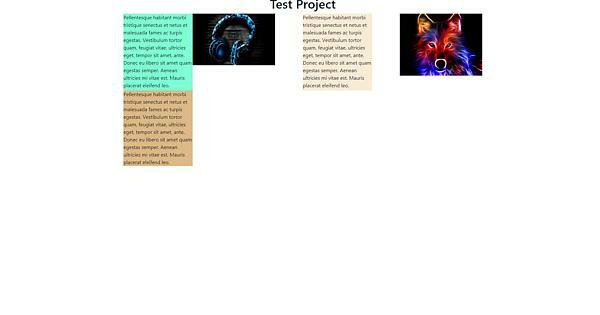 I would like them to display all in straight line from left to right with a bit of space in between each of these boxes and images. No i want to be in in horizontal order, box with text, image, box with text, image and box with text, i dont want images inside of boxes. I just want them in horizontal order, but i cant seem to figure out how to line them. Without any further direction, you could use something like I have written below. I assume equal spacing for each column. I left the img attribute width=“23%” height=“48%” but all styling should be done CSS. 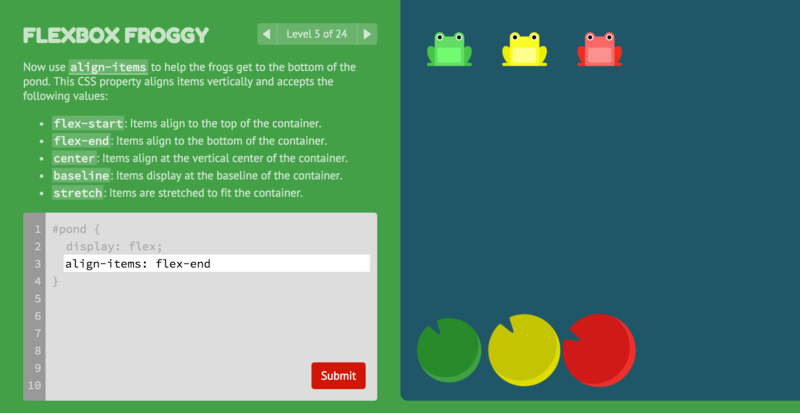 I love that Flexbox Froggy game! Yeah! I’m trying out the zombie one right now. Looks alright so far! Centering content is one of the trickiest and more difficult things to do in CSS layout when using properties like float, display or position. In this video, you'll learn why flexbox is the smartest solution when it comes to centering content. I put your images in divs and added the class=“col” to all the appropriate divs. That will help Bootstrap figure what you’re asking it to do. Then I changed class=“row” to class=“row box-area” for better control in css (e.g. styling “.row” will style all rows, whereas “.box-area” will only style this row). I also added a div class=“wrapper” around everything and lengthened the box2 text, you’ll see why in a second. <p>Pellentesque habitant morbi tristique senectus et netus et malesuada fames ac turpis egestas. Vestibulum tortor quam, feugiat vitae, ultricies eget, tempor sit amet, ante. Donec eu libero sit amet quam egestas semper. Aenean ultricies mi vitae est. Mauris placerat eleifend leo. Pellentesque habitant morbi tristique senectus et netus et malesuada fames ac turpis egestas. Vestibulum tortor quam, feugiat vitae, ultricies eget, tempor sit amet, ante. Donec eu libero sit amet quam egestas semper. Okay, so I put different borders around each item. This really helps me understand css positioning when I’m working on something difficult (ie. fancy dropdown menus). Examine the spacing of the different divs and objects within them as the window frame changes size. Note the difference between “.wrapper” and “.container”. I put the text areas in p’s for more control, in particular with overflow-y. Having fixed height containers without overflow is going to throw a wrench into positioning. Experiment with this and look at what happens when you *-out the overflow styling. The choice is either fixed height with overflow OR set a flexible height (min-height: 244px) and go without overflow styling. Next, look at the div “display: inline-block” styling. Swap this out for “float: left” to understand how that changes positioning, move change the window frame size to get the full effect. Note how I’ve styled width and height of all divs at once, instead of repeating it for each #box. Everything else I’ve added is gravy to make it look nice. Let me know, if I should explain anything else I’ve done. I remove the borders only when I know I’m NOT going to make anymore styling changes to anything remotely related to css positioning, this includes text-align. 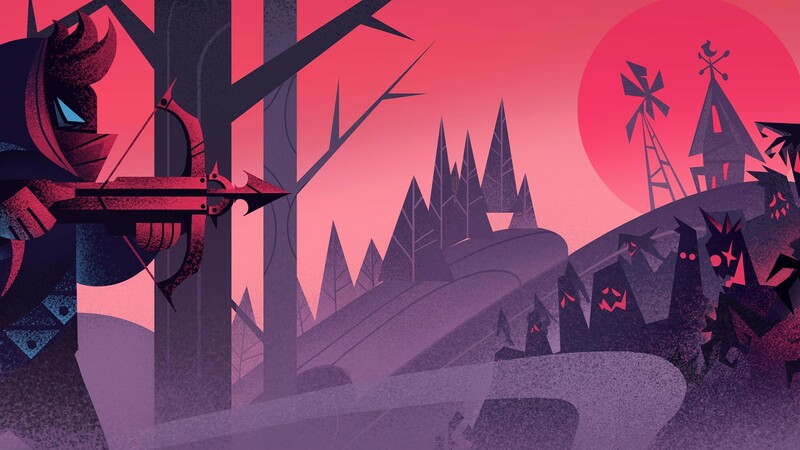 Adding temporary borders is my major LPT for css positioning. Positioning can be really difficult, hair-pulling even. I’ve easily spent more time properly structuring the positioning of a fancy dropdown menu than on the entire remaining sections of the site. It’s hard, but sloppy positioning looks sloppy. Learning css positioning will help you better develop an understanding of spatial relationships and that’ll really help you when you get into positioning different objects across different z-index!